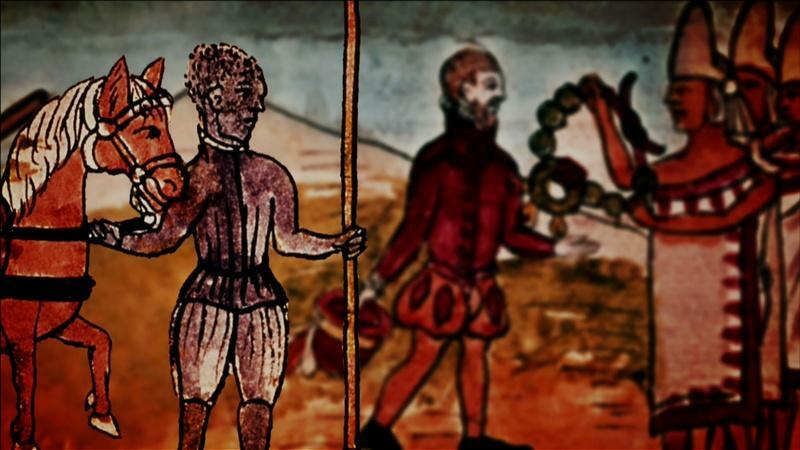 "The story of the African-American people is the story of the settlement and growth of America itself, a universal tale that all people should experience.” – Henry Louis Gates Jr."
Henry Louis Gates, Jr. brings you a ground-breaking six-part series that explores the full trajectory of the African-American experience across two continents. 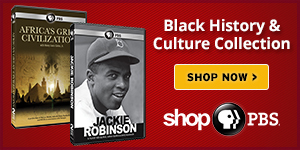 From the creator of Black in Latin America (2011) and Finding Your Roots (2012), Gates illustrates the ebb and flow of the path to black freedom outfitted by key historical sites, lively debates, and eye witness interviews. 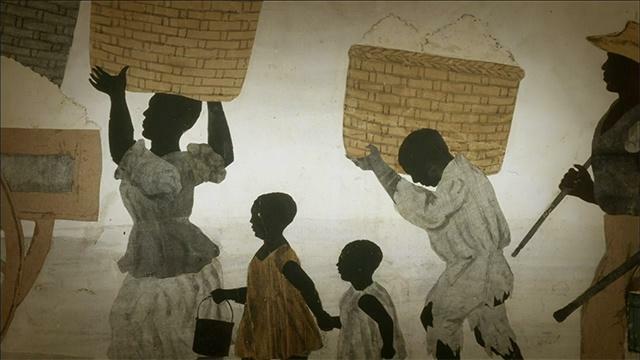 Watch a preview of African Americans: Many Rivers to Cross below. 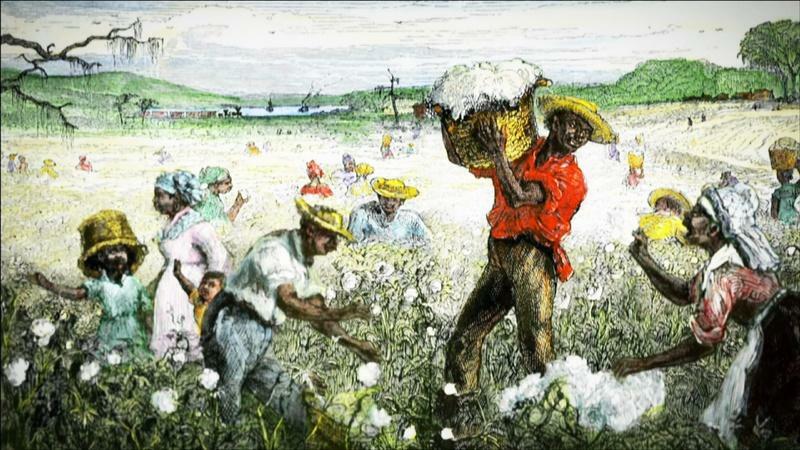 Many stakeholders benefited from the cotton economy that fueled slavery's expansion. 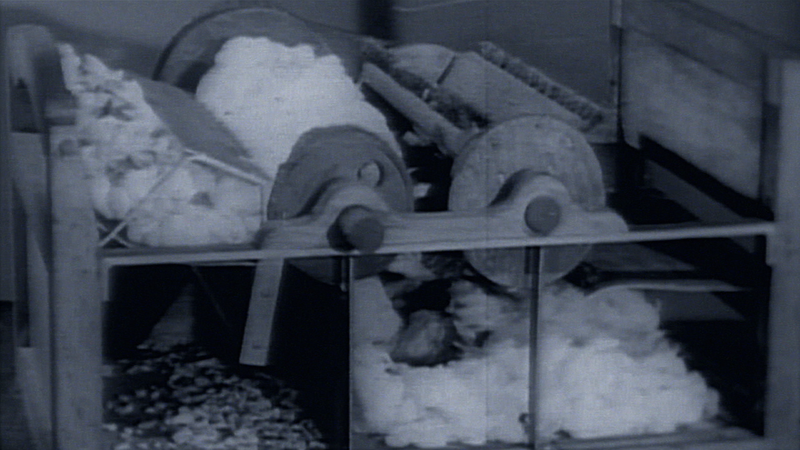 The cotton gin revolutionized the global textile industry and expanded slavery. 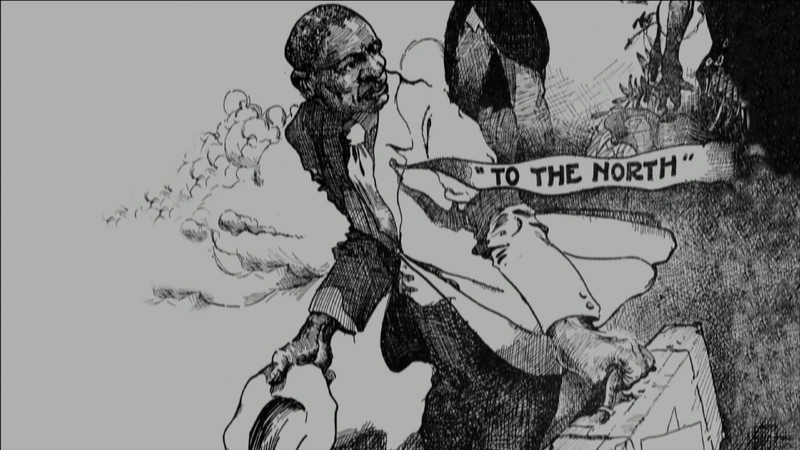 Learn about the Great Migration, when African-Americans left the South in large numbers. 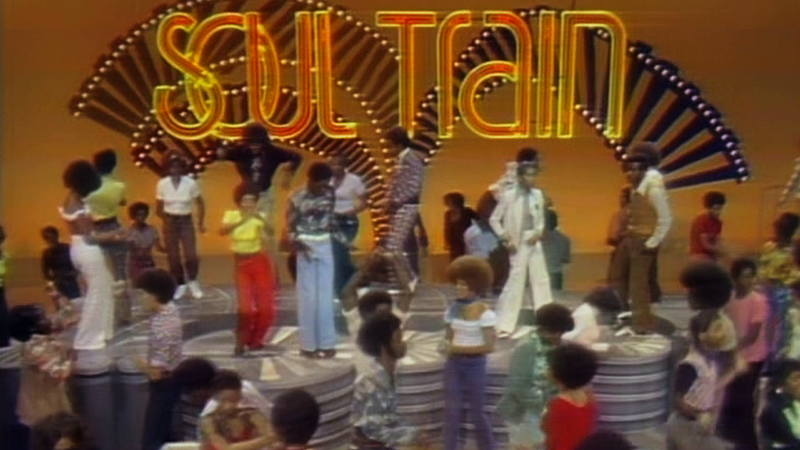 A new African American cultural identity resonated throughout American culture.